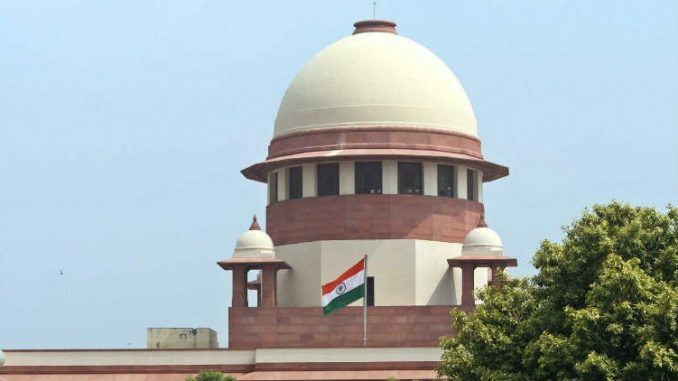 During the hearing, the apex court referred to an advertisement on ‘Swachh Bharat Abhiyan’ and said it says that India has 13 out of the 20 most polluted cities in the world. The Supreme Court said on Monday all steps were required to be taken to tackle air pollution otherwise the government health programmes would “completely go haywire” and people will fall sick since 13 out of the 20 most polluted cities in the world are in India. “I think what the advertisement says is on behalf of the government of India. So, we hope that every steps would be taken otherwise all your health programmes would completely go haywire with people falling sick,” Justice Lokur observed. Singh said that source of pet coke and its utilisation should be monitored on a monthly basis for at least one year. About Delhi’s Bawana power plant, Nadkarni said necessary steps have been taken and the plant would start working at full capacity by March 1. Regarding EPCA’s suggestions on non-motorised transport, like cycle and walking tracks and battery-operated vehicles, the ASG said he would look into it. OBD is an automotive term referring to a vehicle’s self- diagnostic and reporting capability. OBD II is designed to inform a car owner about any malfunction, including problems with brake or with the emission control system.